The Sabbath Defined -This page defines the Sabbath. Who was the Sabbath created for? -This page shows who the Sabbath was created for. The law and the commandments. 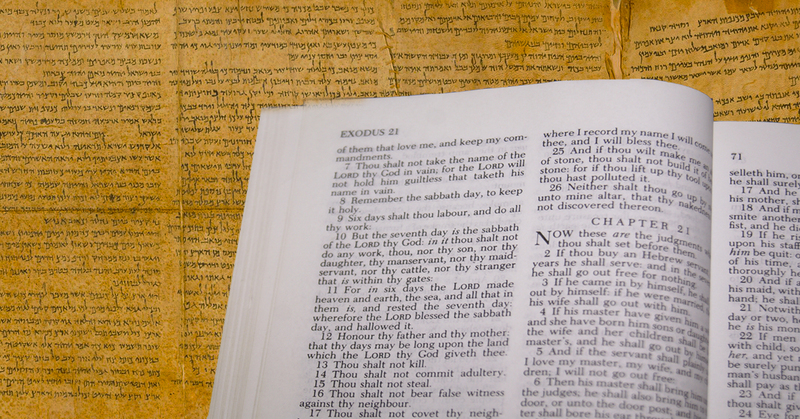 -This page identifies some differences between the Law and the Commandments. Sabbath Objections -This page identifies and discusses the objections that some Christians have to keeping the Sabbath. Times and Laws -This page shows how the Bible foretold that some would try to change the Sabbath. Friends and Family -This page discusses what may happen to friends and family who die not observing the Sabbath. The Lord's day -This page discusses the Lord's day as defined by the Bible. The Jewish Sabbath -This page discusses whether the Sabbath is really only for Israel and the Jews. The Greatest Gift Ever Stolen -This page discusses how the Sabbath gift is being stolen from mankind by religion and society.